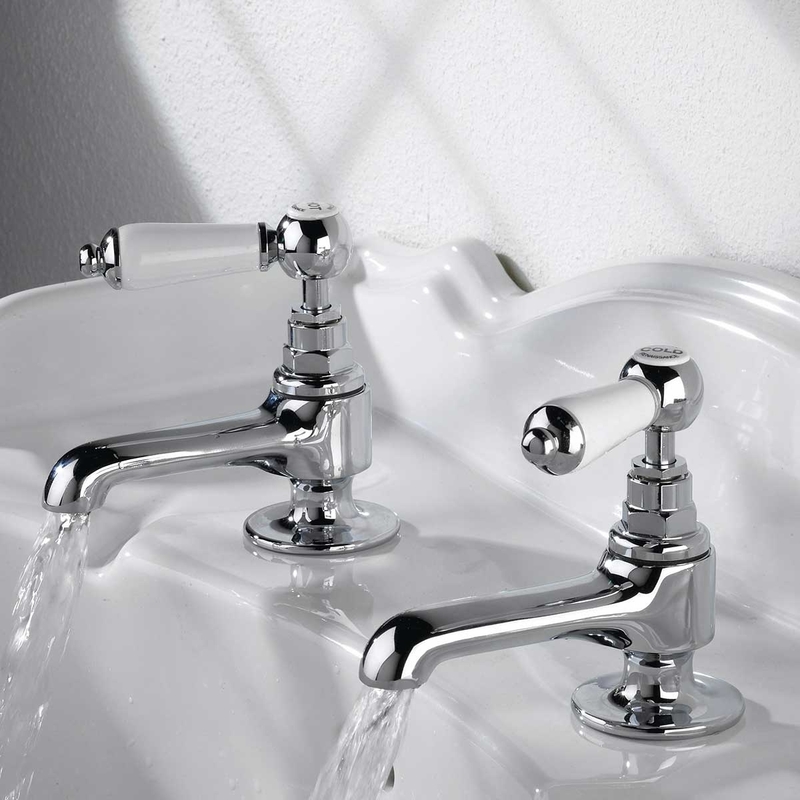 The Bristan Renaissance Globe Bath Taps Chrome Plated comes from exciting range of Renaissance Bathroom Taps. The fantastic pair of faucets will certainly attract you with its unusual traditional design and elegant finish. This product from a well known brand like Bristan comes with an 5 years of extensive guarantee for complete peace of mind.